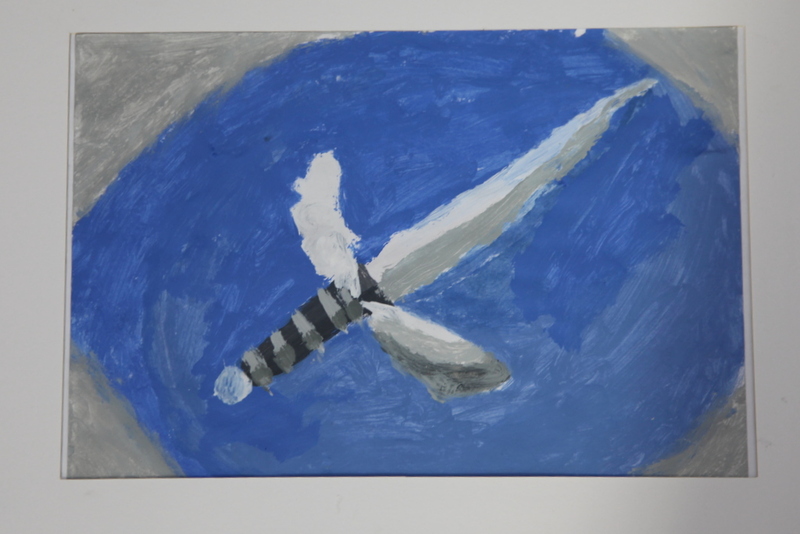 Our Grade 5 and 6 students have been painting this Term. 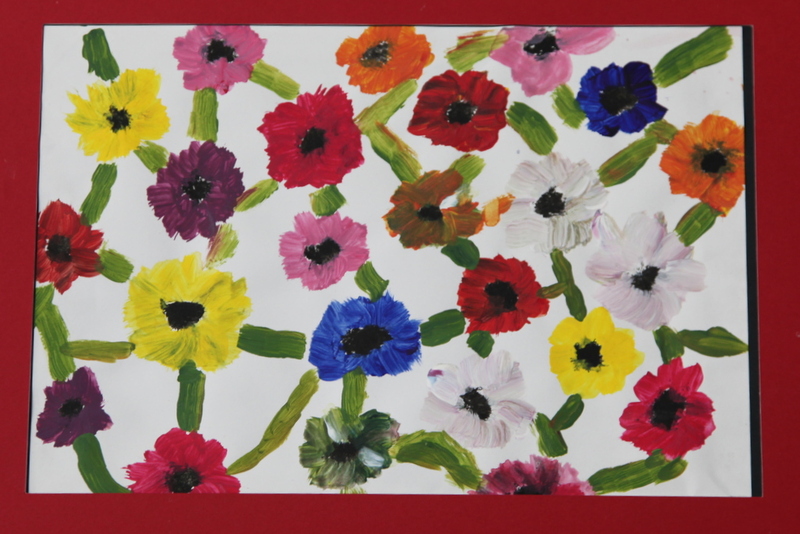 Using Student Acrylic paints they mixed a myriad of colours and using Georgia O’Keeffe’s premise that they liked to see where the paint took them, they set of to paint flowers and other objects. 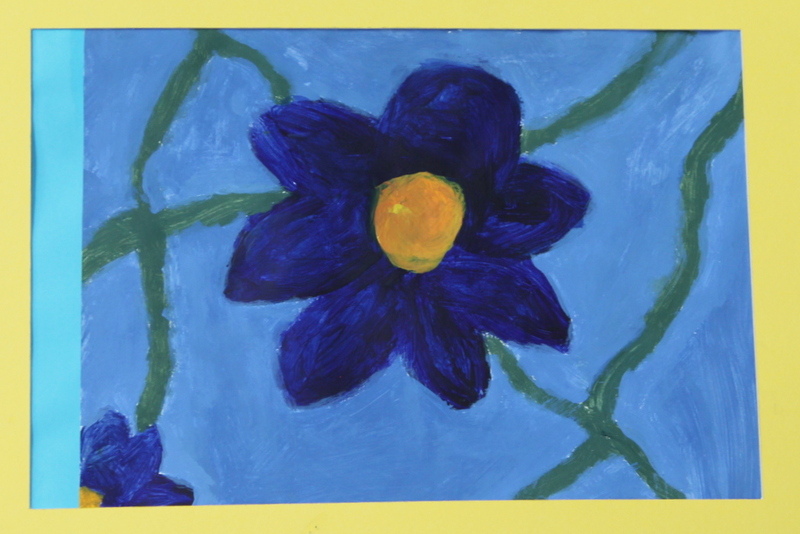 Congratulations to all our fabulous artists in Grade 5 and 6. Next stop – Andy Warhol.